Wadi Rum is - if you can ignore all the human trash - the most otherworldly place I've ever seen. Touring there truly gives you a feeling of being on an alien planet. 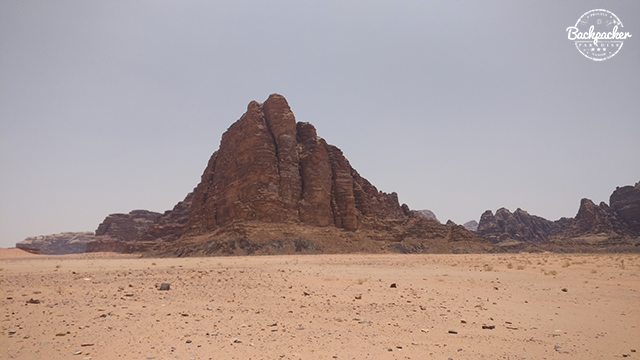 It's no wonder Hollywood recorded multible motion pictures in this Jordanian desert location. Movies like Lawrence of Arabia, The Martian and Star Wars Rogue One all used Wadi Rum as a filming location. Getting there on a budget, you'll need to head to Aqaba and catch a local bus from the bus station. There is no bus going directly to Wadi Rum (actually there is, but it's mostly for locals who work in Wadi Rum Village), so ask for a bus to Petra or Ma'an and get off at the Wadi Rum intersection. From there you need to hitchhike the last 22 km. 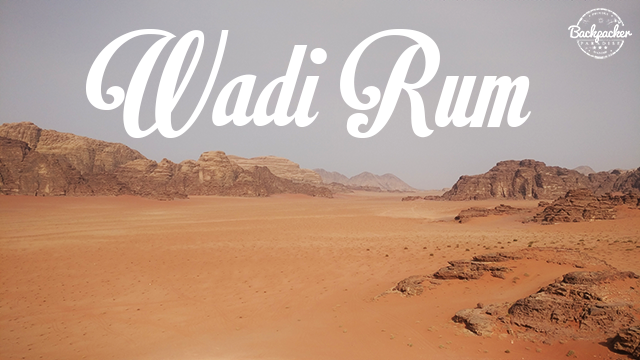 There's not much growing in a desert like Wadi Rum. There is one thing tough, unfortunately. Scams are growing wildly in the area around Wadi Rum Village. The locals living there make a living of off tourism. But as they all belong to the same tribe, they have monopoly on the market. This market position gives them an opportunity to raise prices above what's considered reasonable. Getting a fair price for a tour or an overnight stay is quite difficult and if possible, booking online might be the best option. Once that's been said. 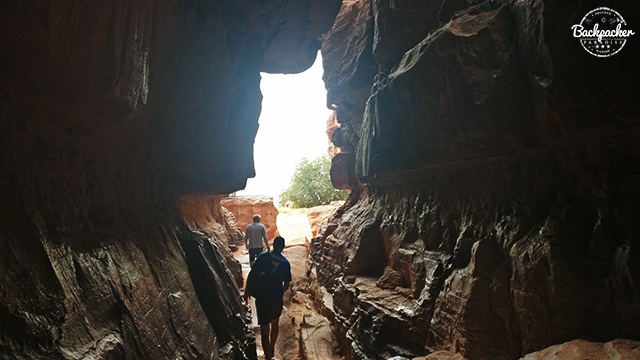 Wadi Rum is still an amazing place for touring, hiking, climbing and sightseeing. 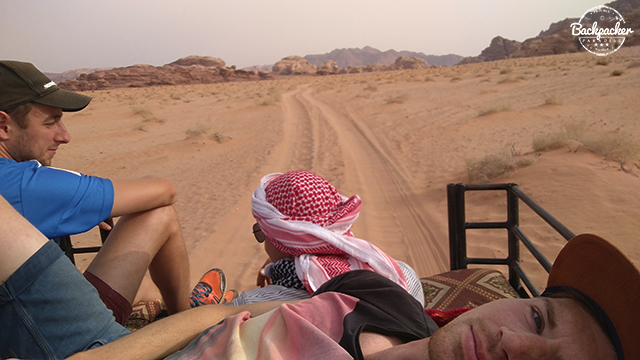 Wadi Rum was a bit of an emotional roller-coaster for me. 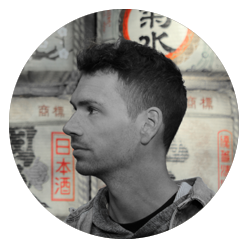 On one hand, I had a terrible experience of being overcharged for the simple fact that I'm a foreigner. On the other hand, I've never seen any landscape like the one located in Wadi Rum. Then again, you'll have to look for the places with less trash to truly adore the stunning mountainous desert. 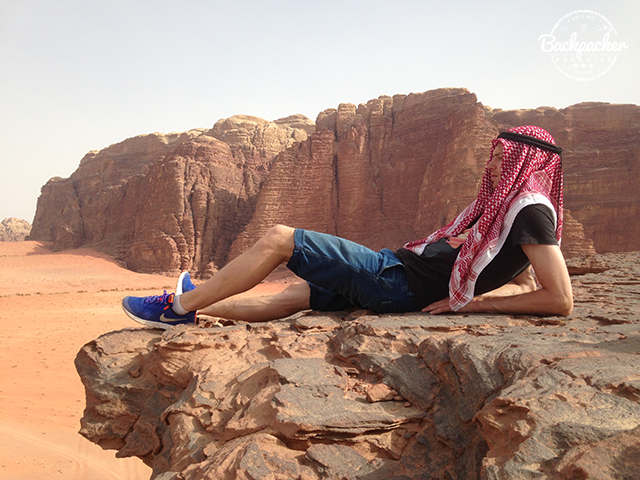 Wadi Rum is an amazing place, no doubt about it. But those involved in tourism leave something to be desired. Heading back to Aqaba you can actually catch the local bus. It roams the village around 6.30 am / 7.00 am. To be sure you'll have a seat, it's recommend to announce your travel a day in advance.